Please click here to read the 2019 Client Letter. Our team is committed to add value in all we do. We provide a personal touch, confidence, and reliability of service to our clients. Stay informed with our upcoming Client Enrichment Series Workshops and Webinars. Empower Financial Advisory, LLC. It may be a new name, but it will continue to be the same firm that families have counted on for the highest level of planning, service, and advice since 1989. Empower Financial Advisory (EFA) helps you make prudent decisions with your money by providing advice, direction, and support tailored to your individual life circumstances. It is important for our clients to be able to relax and focus on the other important areas of their lives, knowing that they are not alone in working to achieve and maintain financial independence. Using our comprehensive wealth management services and fiduciary approach to help you reach your goals, we take the emotional aspect out of money management. 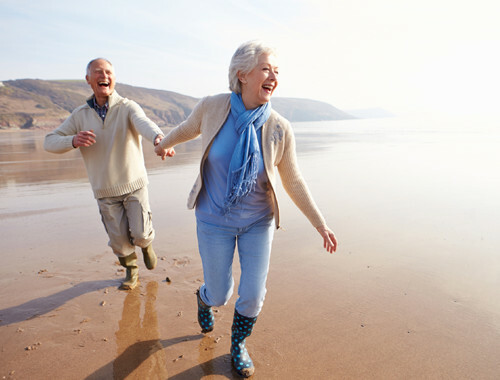 Our aim is to help you worry less and remain financially secure throughout your retirement. 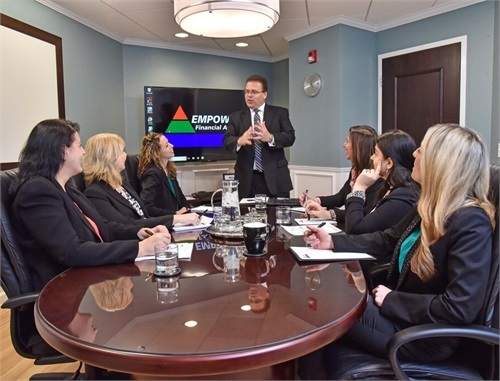 Empower Financial Advisory is a Wealth Management firm located in Glastonbury, Connecticut. 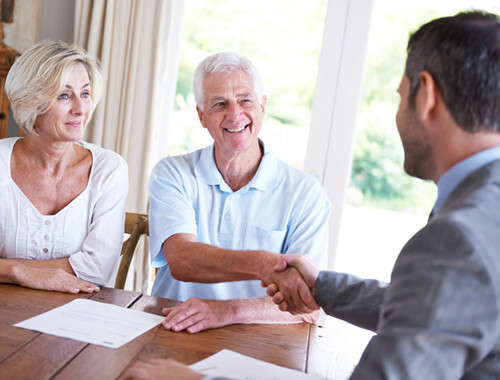 EFA serves clients throughout the Northeast and across the United States, providing expert financial planning advice. EFA was founded on traditional values; hard work, loyalty, uncompromising quality, and personal service. Our team’s work ethic and passion for providing exceptional client service is immeasurable. They all share our client focused core values and vision for the future and want to continue to provide the highest level of service to our clients. With over 40 years of combined experience doing just that, their experience and passion are unmatched. Enjoy exploring our website and I'm looking forward to seeing you, showing you the new office, and more importantly, our future working together. As an independent firm, we are committed to offering complete objectivity and unbiased advice. We want to act as your Financial Planning Fiduciary. Our educational approach takes the mystery out Financial Planning and focuses on your goals, the vision for the future you desire, with the resources you have to get you there. We strive to build long-lasting relationships with our clients, offering ongoing reviews, education and guidance. We want you to count on us to be there for you and your family. Our first priority is helping you take care of yourself and your family. We want to learn more about your personal situation, identify your timeline, dreams and goals, and then provide you with unbiased solutions to help you create your personal planning road map. In this fast paced world, markets and economy, Financial Planning is an ongoing process. We meet with all of our clients in a structured review program, and let them know we are available between meetings as life happens, anytime they need us.